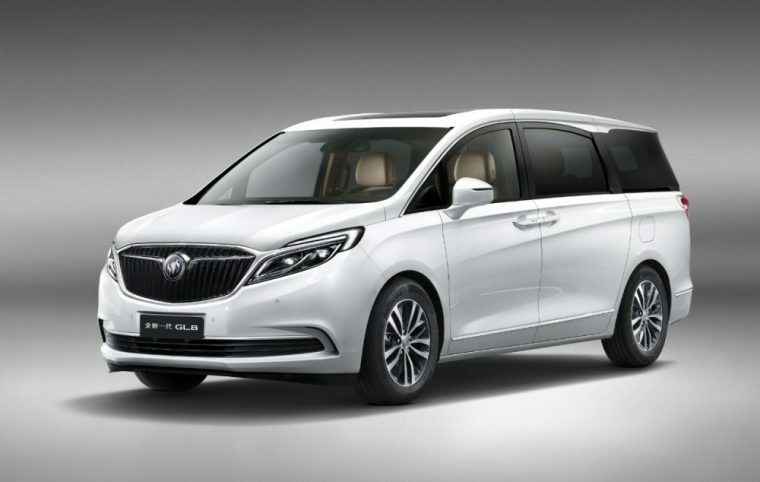 Chinese consumers purchased 76,607 Buick GL8 multi-purpose vehicles (MPVs) last year alone, so this year General Motors has decided to introduce a new-generation of the GL8 to the Asian country. More From GM: Have you heard how much the 2017 Sierra 1500 is capable of towing? So far, GM has only released one official image of its new seven-passenger Buick GL8 MPV, but according to a press release from the automaker, it’s clear the updated GL8 will feature greater optimized space thanks to increased height, as well as shorter front and rear overhangs. In addition, the MPV will retain its segment leading 3,088 mm wheelbase. The company also announced the new version of the GL8 will adopt Buick’s new global design language. So, besides offering new exterior design cues, the new Buick GL8 will also come with enhanced technology, ride comfort, and powertrain capabilities. The current version of the Buick GL8 is offered with a 2.4-liter four-cylinder motor rated at 186 horsepower or a 3.0-liter V6 engine good for 258 ponies. However, Car News China reported those engines will not be available with the new model, which will only be offered with a 2.0-liter turbo-four powerplant that produces 260 horsepower. Furthermore, the site reported the new-generation Buick GL8 will feature an all-new platform, a new multi-link rear suspension, and a redesigned interior that has the shifter positioned just below the touchscreen system. The updated version of the GL8 will be released later this year in China where it’s expected to be sold alongside the first-generation Buick GL8, which is still a popular model in the People’s Republic. One last note about the new Buick GL8 that’s worth mentioning: Car News China also reported the redesigned GL8 will be available in two trims–ES and Avenir. However, GM has yet to confirm or deny these models. Fuel For Thought: Is it more affordable to buy or lease a new GM car or truck in 2016?